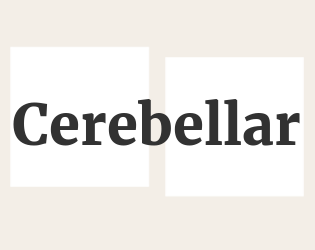 In Cerebellar, two players on one keyboard control a pair of characters before and after their atoms are overlapped. It was developed during Train Jam 2016 by Ghost Pattern, the collaboration between Jason Bakker and Russell Dilley. The audio was created by Tomás Batista.